Parents are being warned about a rare but potentially deadly issue called "dry drowning" which recently claimed the life of a four-year-old in Texas, notes WGN. "Dry drowning" occurs when someone inhales water into their lungs but isn't affected until after he or she has left the water. It is also referred to as secondary drowning. In fact, the American Osteopathic Association, or AOA, says that such "...incidents can occur anywhere from one to 24 hours later." Patients can then have breathing difficulties due to airway muscle spasms. As the Cleveland Clinic's Dr. Thomas Waters explained to CBS News, "They're trying to breathe against those closed vocal cords, which can lead to inflammation, swelling, and fluid in the lungs. Another possibility is they get just a little bit of the fluid into their lungs, they recover, but then hours later that again causes inflammation, more fluid, respiratory distress." The latter case is reportedly what led to the death of Frankie Delgado who had gone swimming with his family days beforehand. While the child is said to have appeared fine during the activity, he began exhibiting symptoms which his family thought was a stomach bug but resulted in respiratory distress and ultimately death. 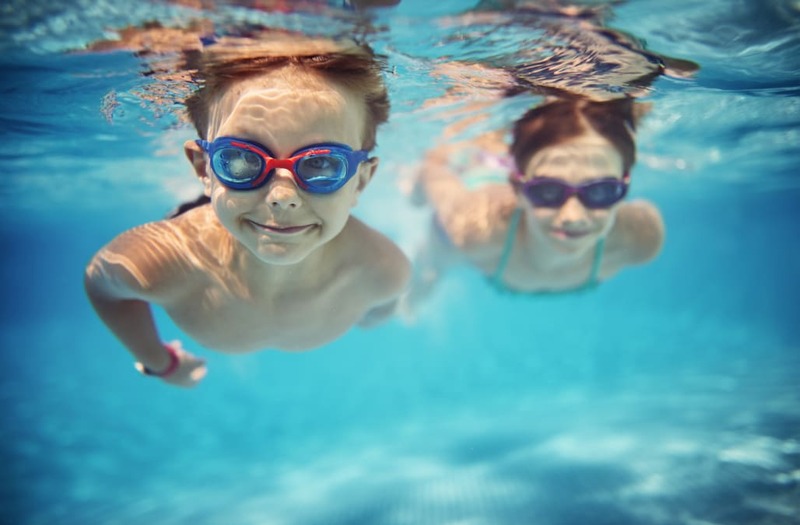 According to the AOA, symptoms to watch out for after water activities include trouble breathing, coughing, sleeplessness, unusually low energy, irritability, chest pain, and vomiting. Despite the tragic outcome in Texas, a Colorado family has said that they were able to save their two-year-old boy from dry drowning after hearing about the Delgados' experience.